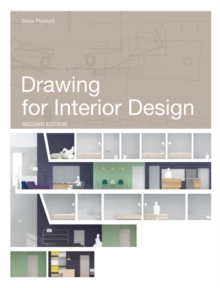 This book covers all stages of visual presentation as part of the interior design process, from the most basic initial sketches to fully developed computer-generated visualizations. 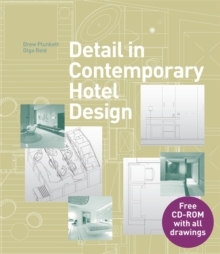 Following a brief introduction four chapters take the reader through the design process, from the basics to conception, presentation and production. This second edition includes more practical advice on techniques, more case studies, step-by-step sequences and updated examples. 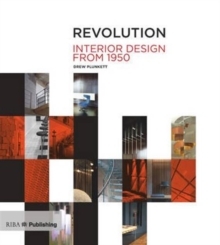 With a varied and comprehensive range of images, this book is an invaluable, inspirational and practical resource for interior design students.